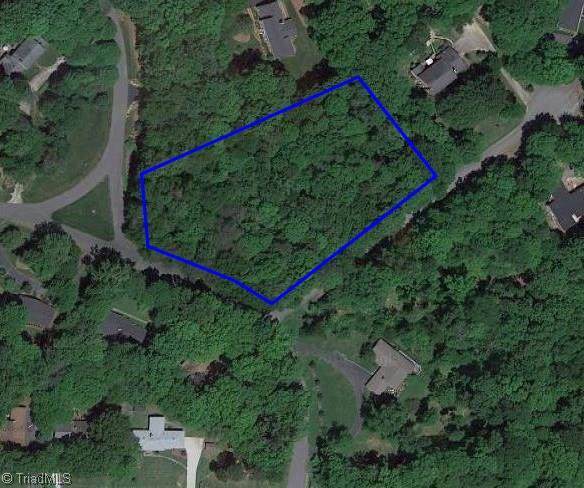 One of Two remaining lots in Knollwood. 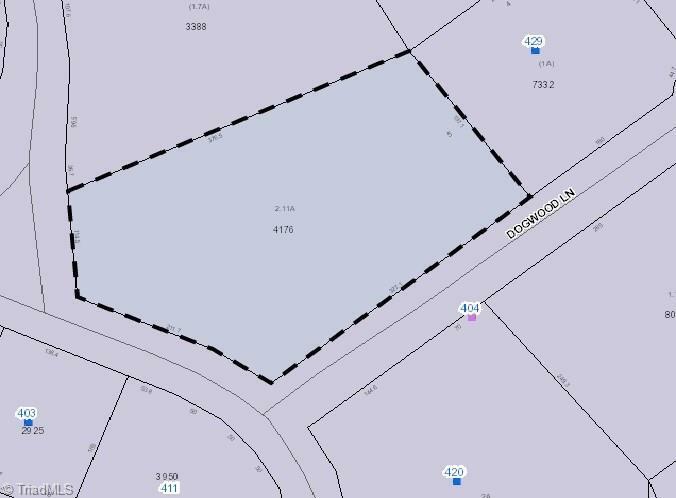 Largest residential lot in central area. Near Central elementary, holmes, and Morehead High. 3 block from public library, Oak Hills Golf Course. Deed restrictions on minimum square footage of house. Listing information © 2019 Triad MLS, Inc. All rights reserved. Listing provided courtesy of Piedmont Triad Fleming, Realtors. Information deemed reliable but not guaranteed.